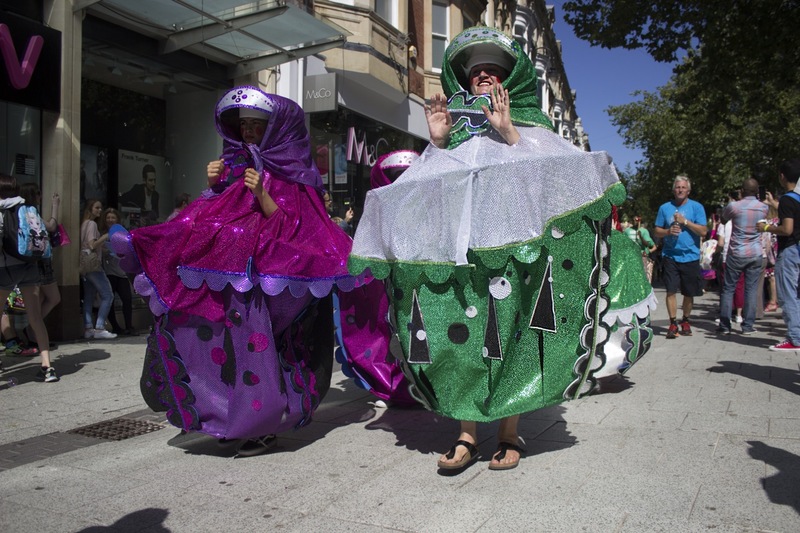 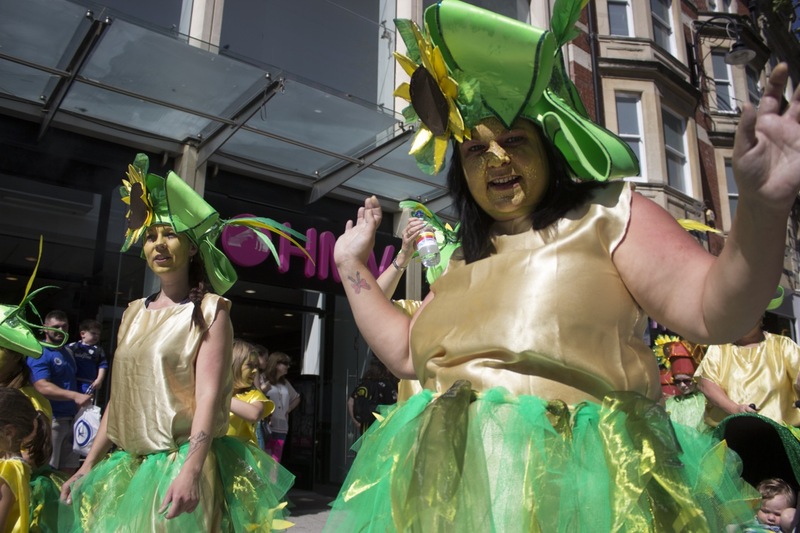 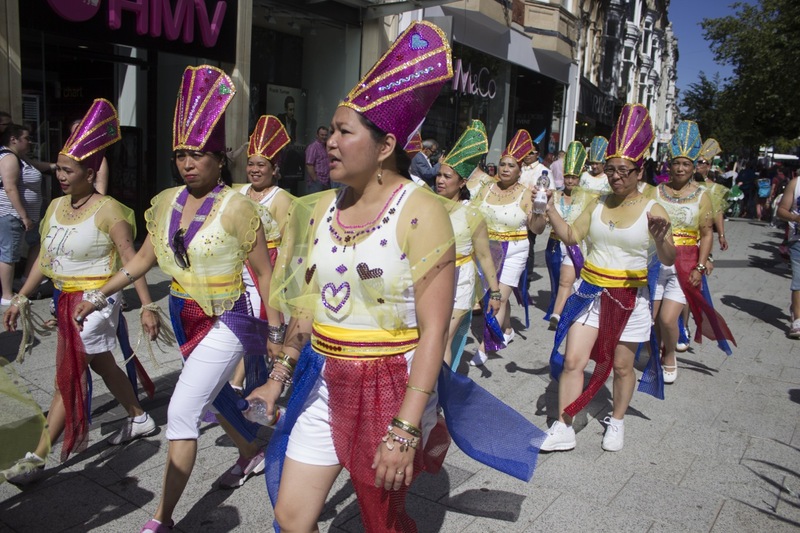 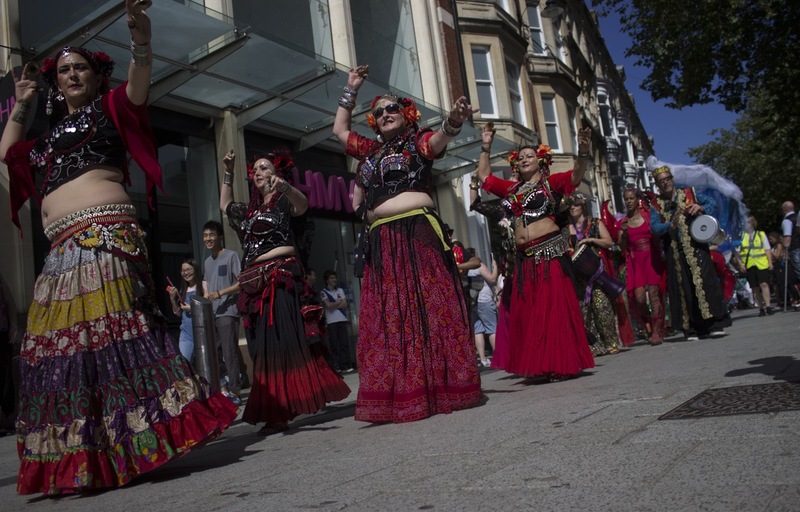 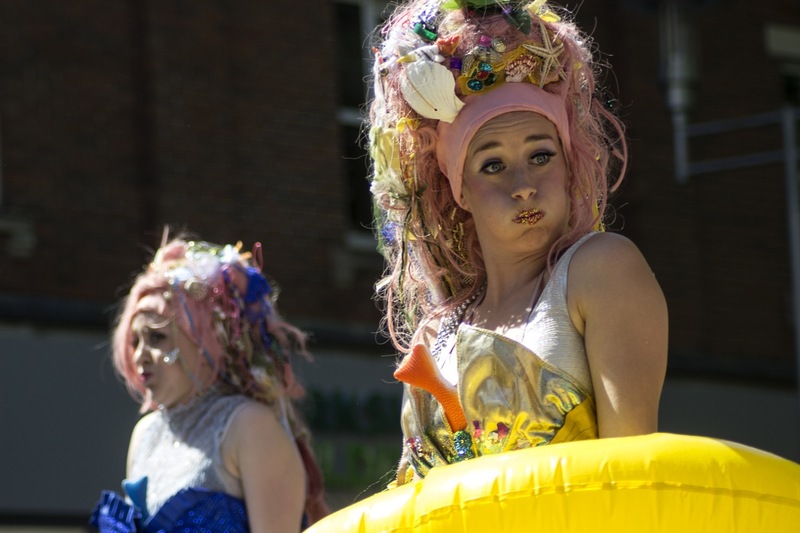 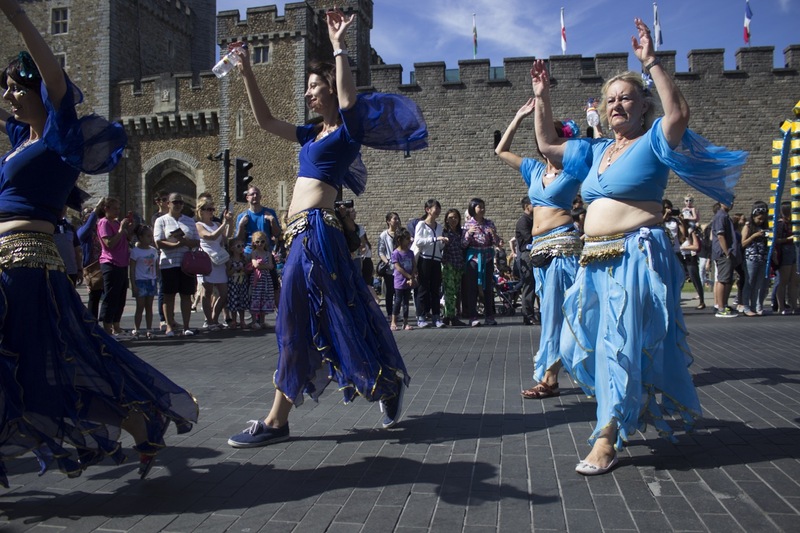 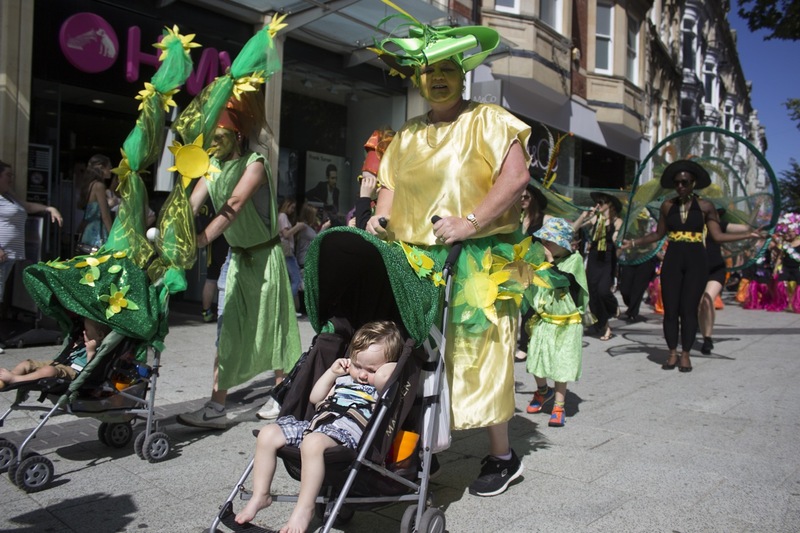 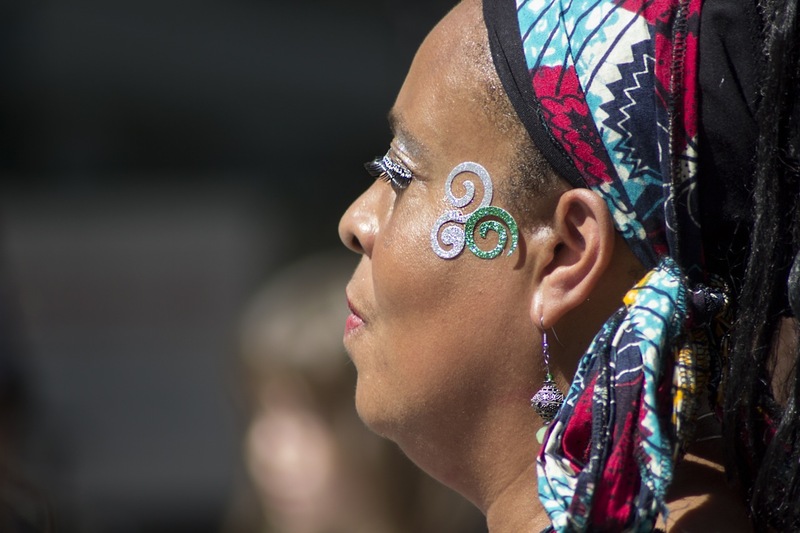 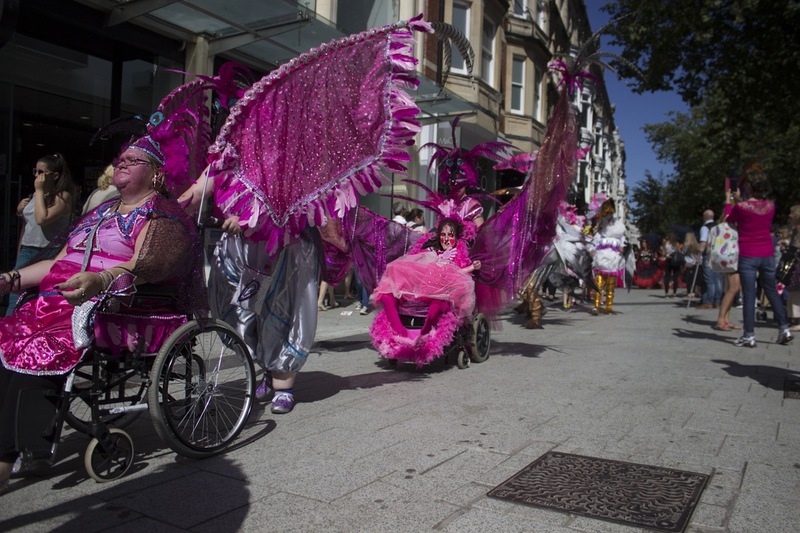 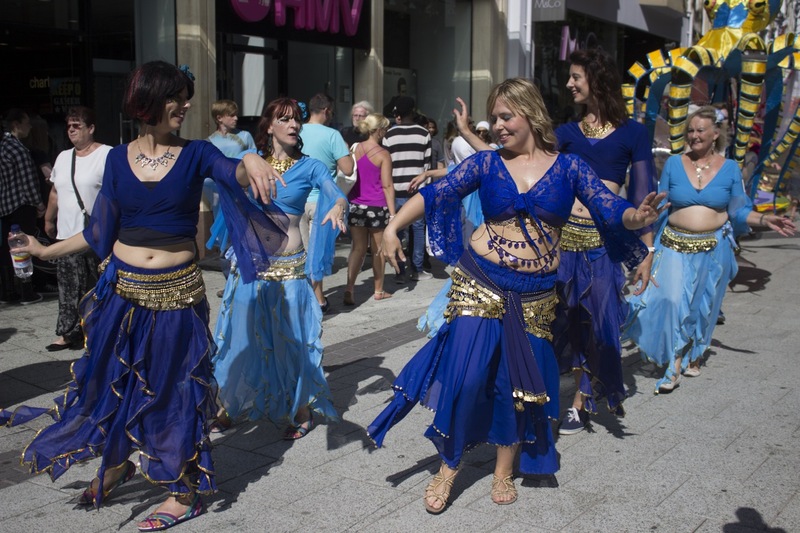 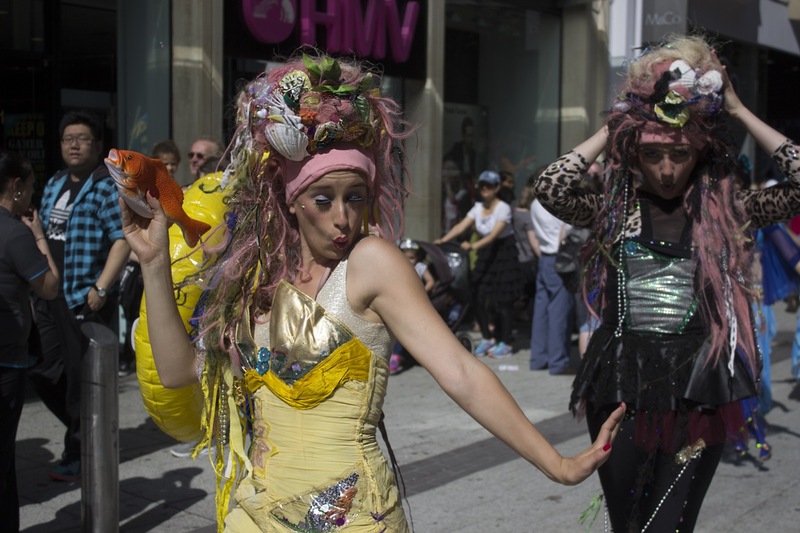 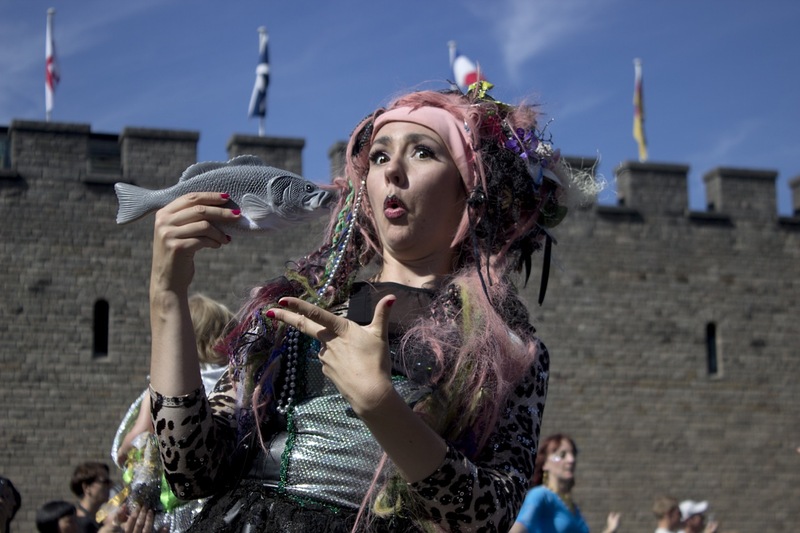 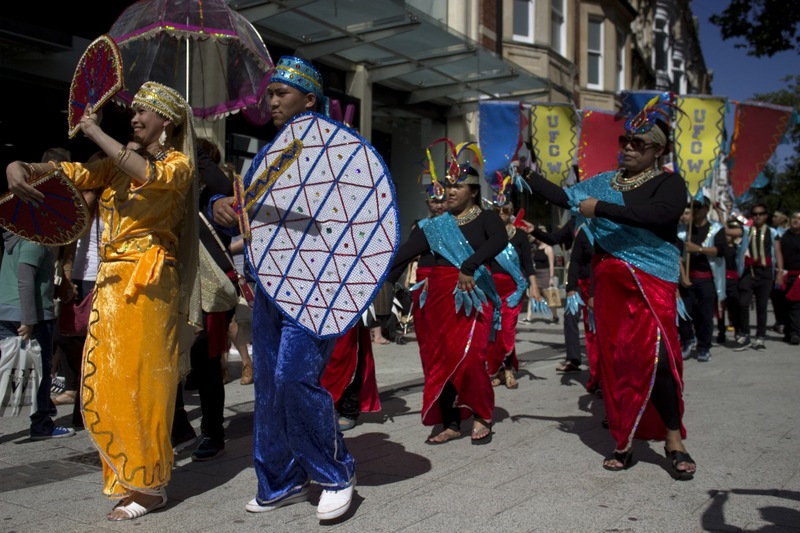 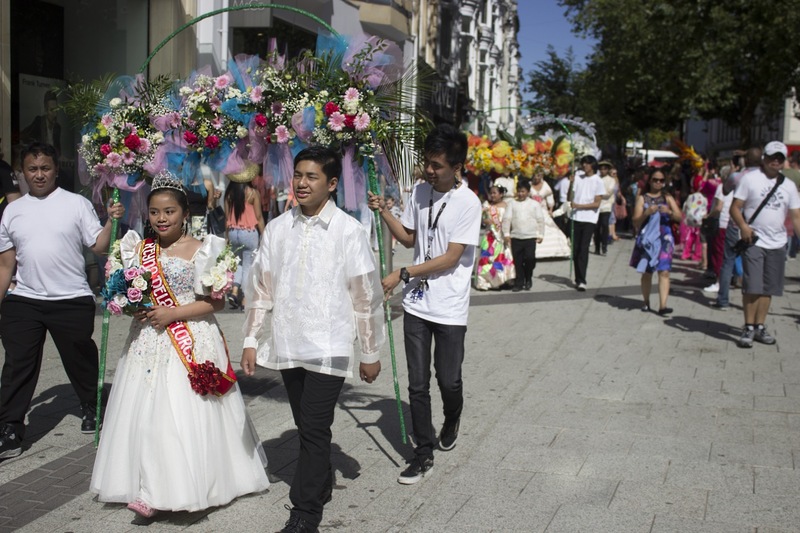 On the 8 August, photographer Lorna Cabble wandered into the centre of Cardiff’s Carnival and let her camera rip. 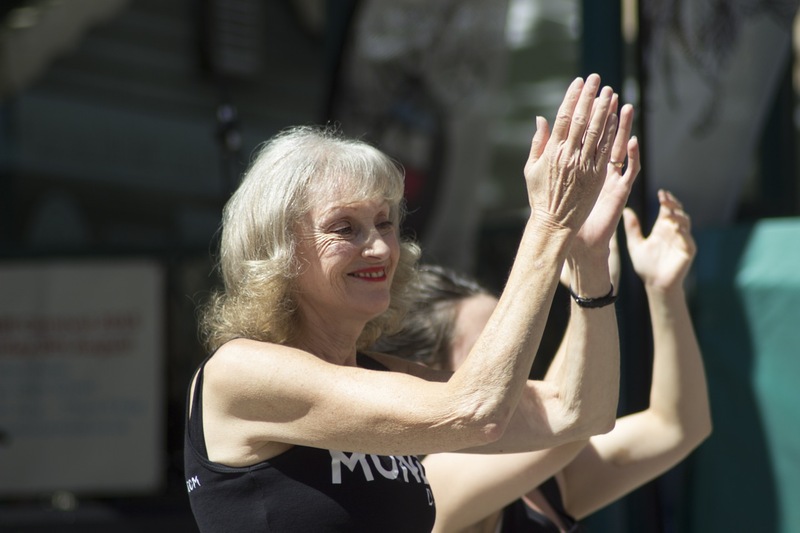 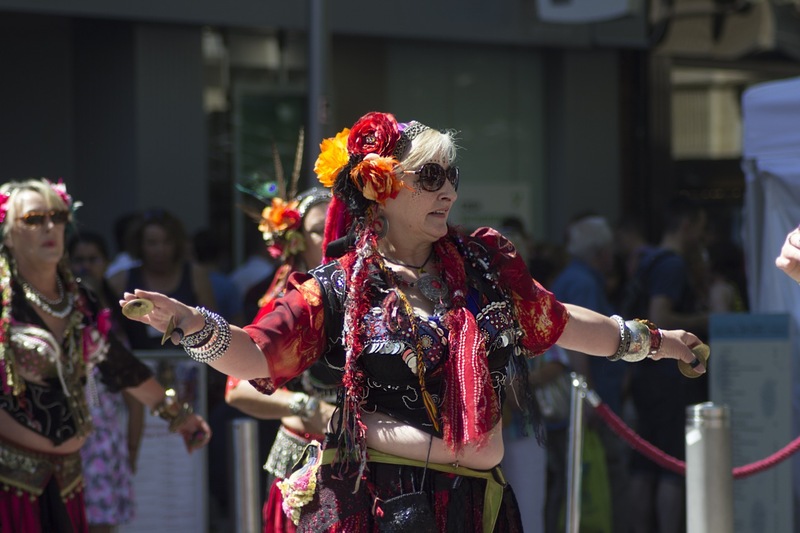 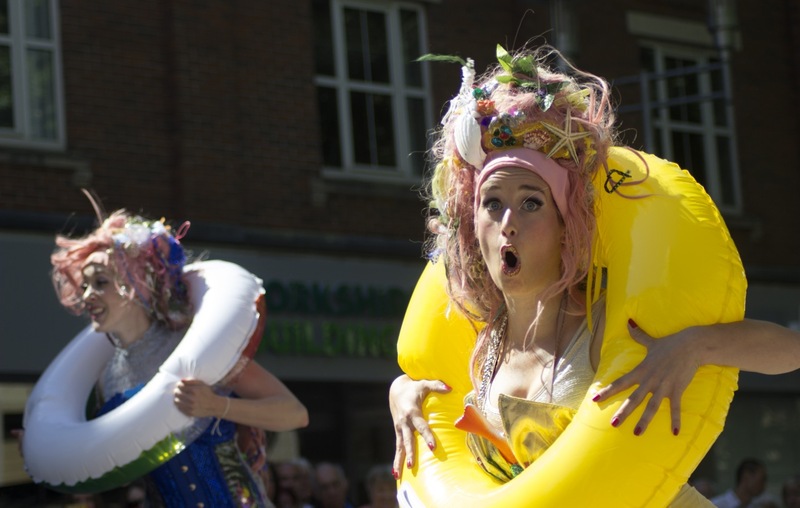 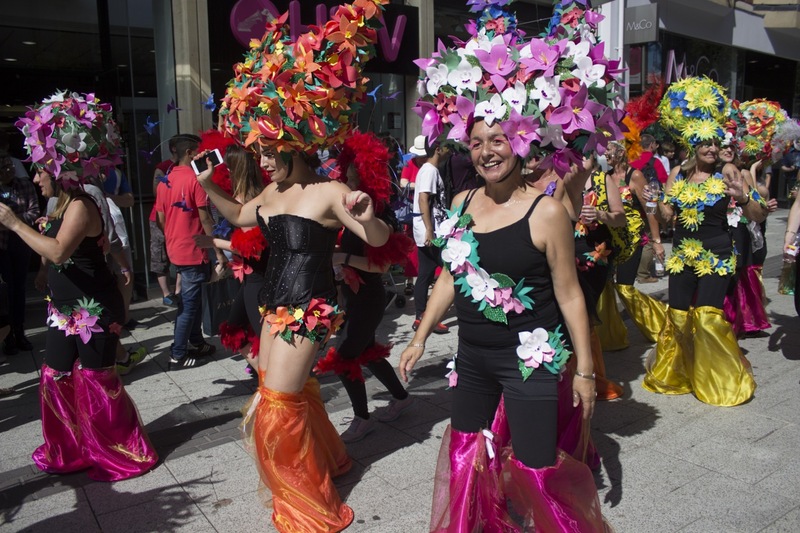 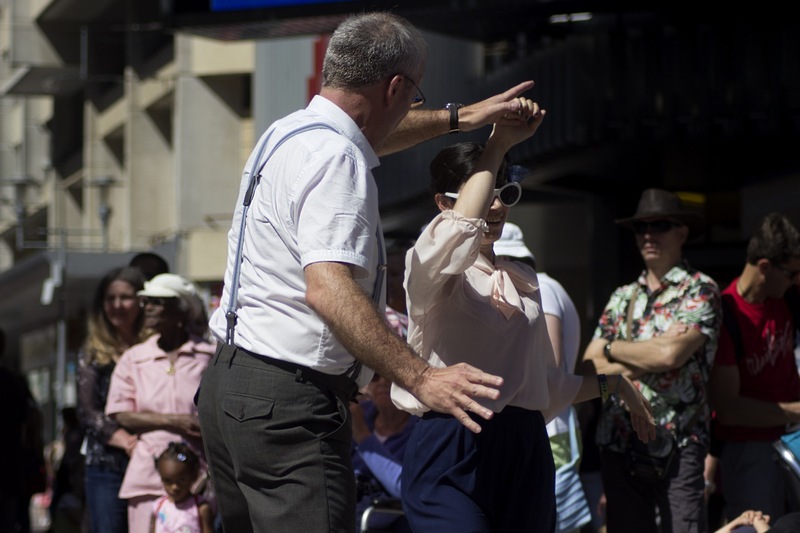 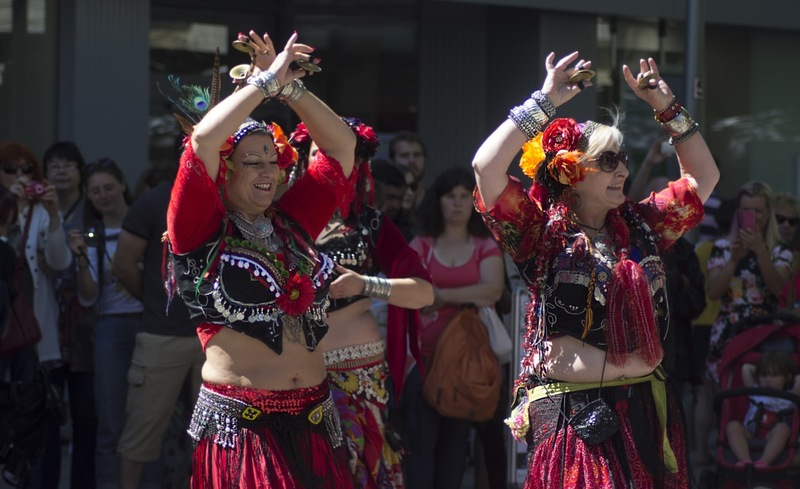 The carnival is organised by SWICA, and was a riotous burst of sunshine and joy on our streets! 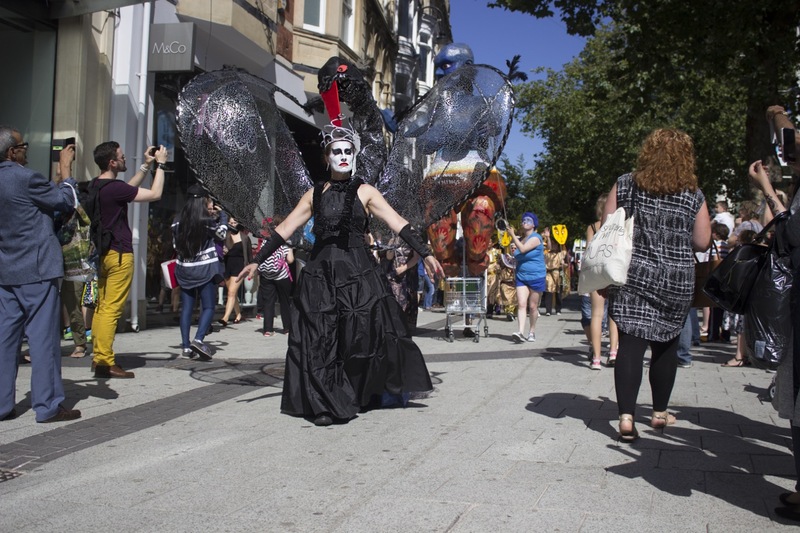 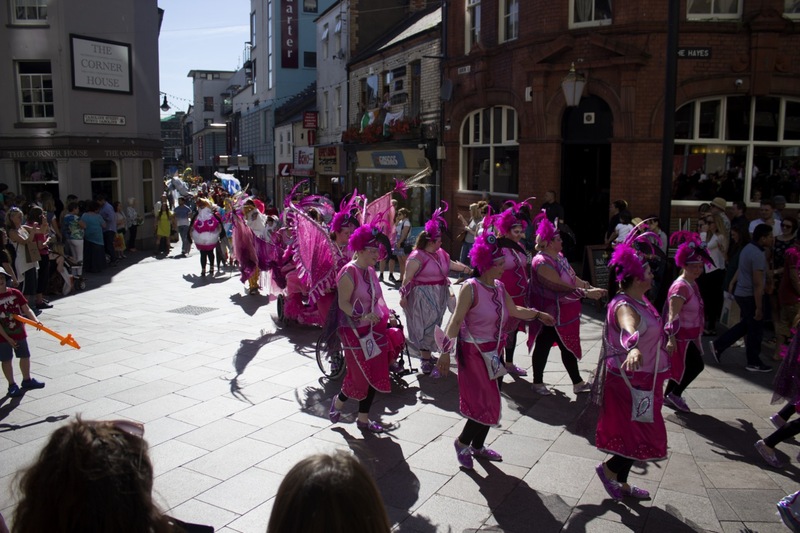 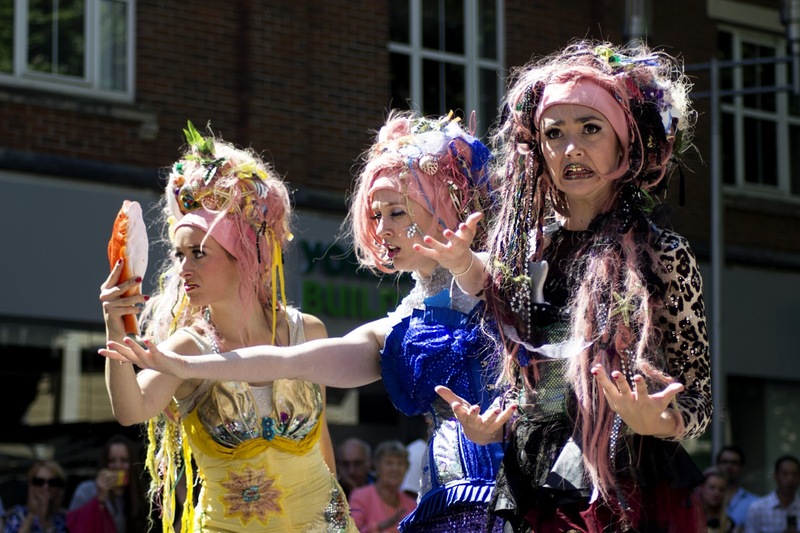 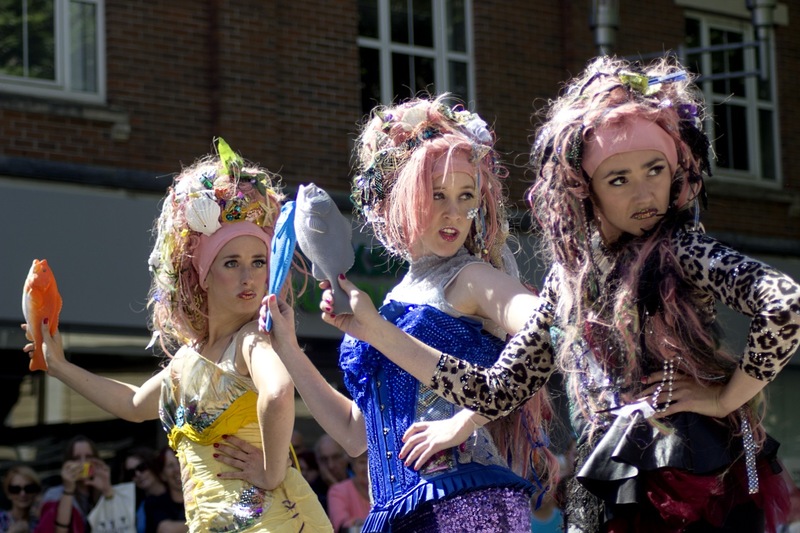 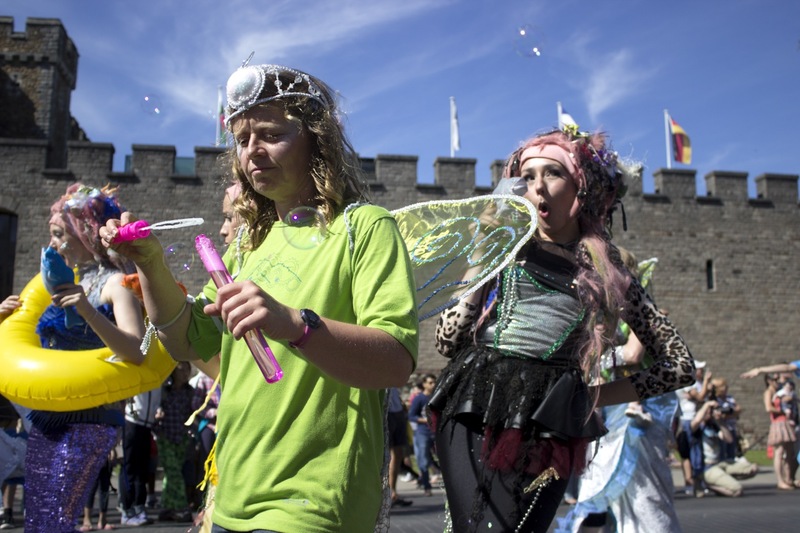 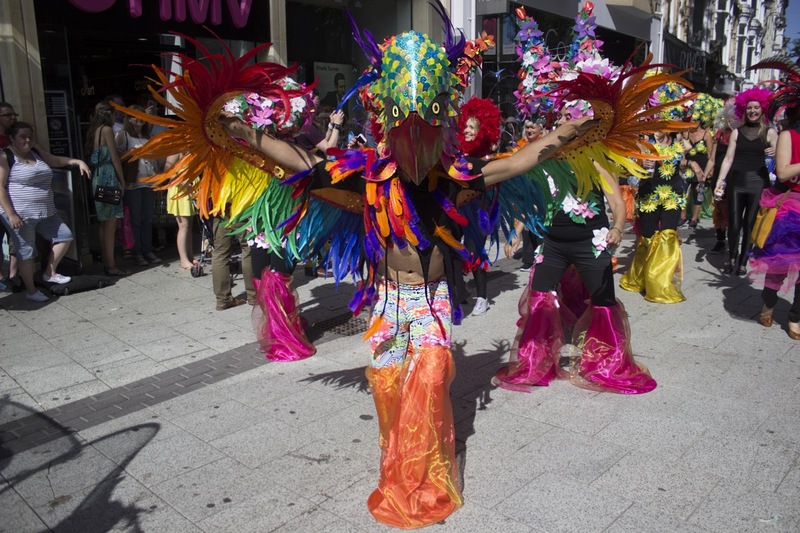 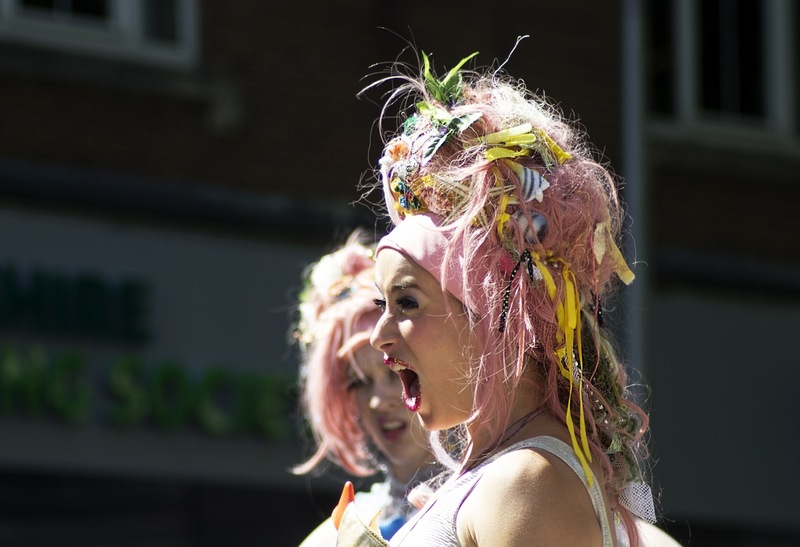 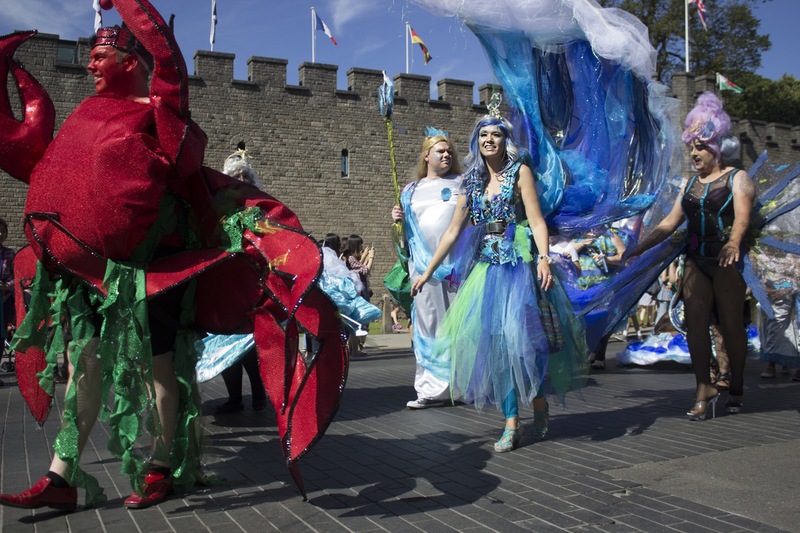 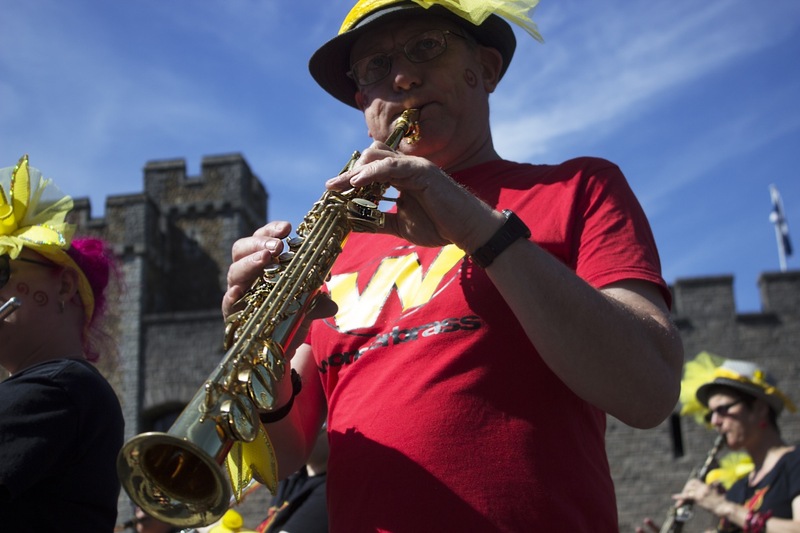 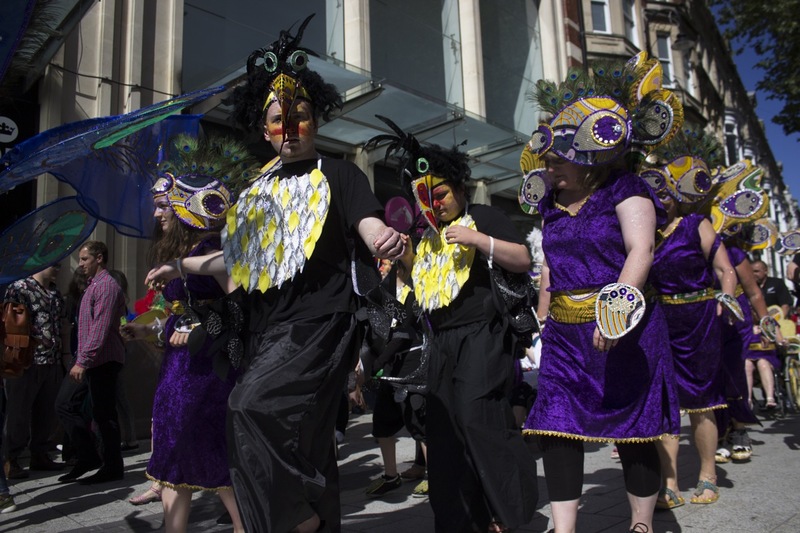 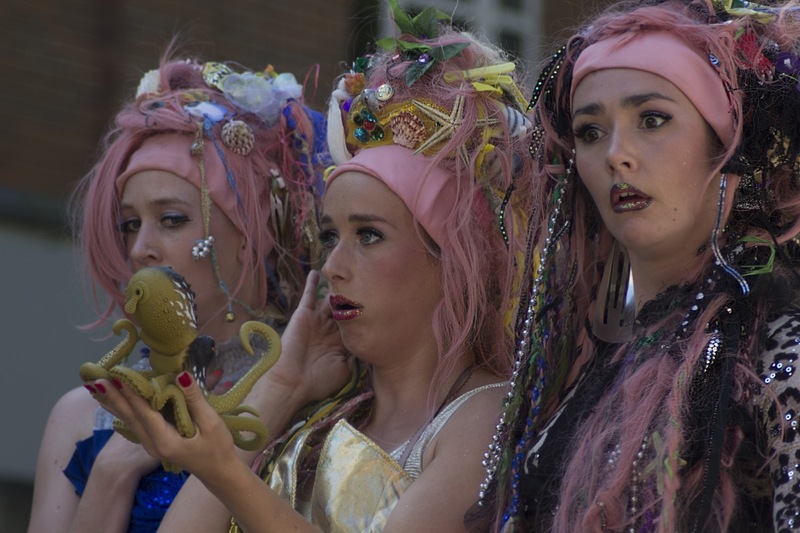 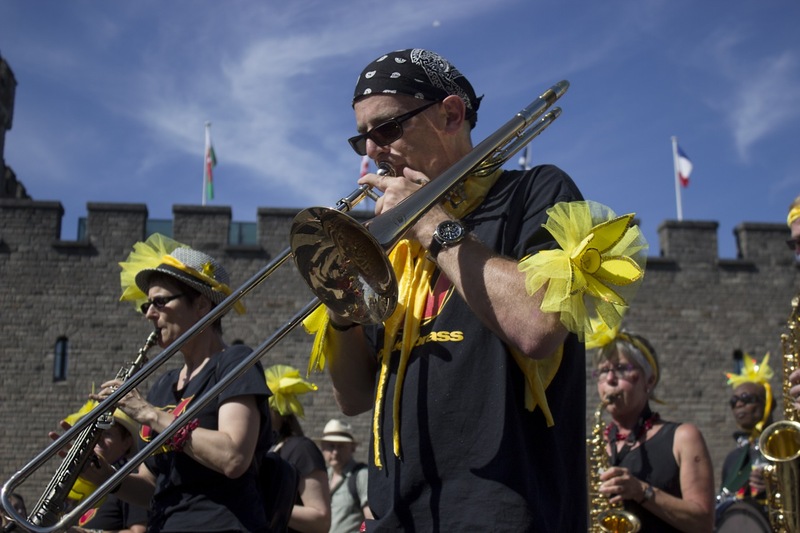 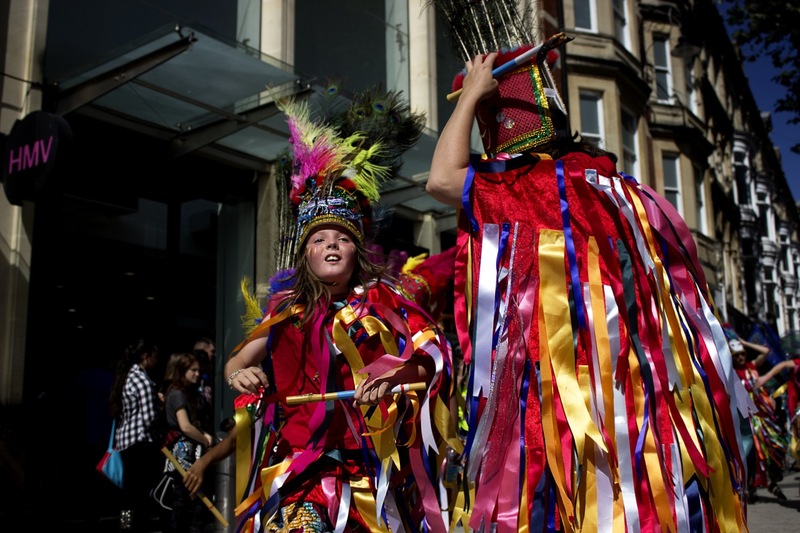 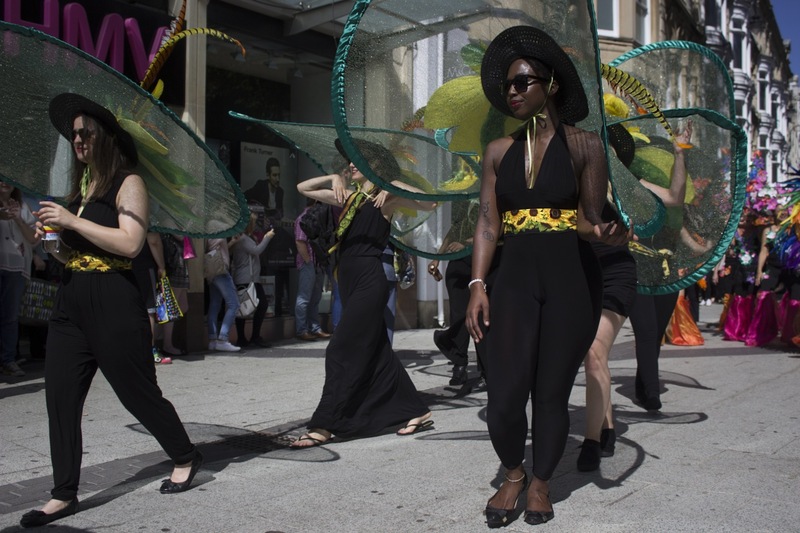 More about SWICA: they are Wales’ leading Carnival Arts experts – feathered flamboyance and sequined splendour on the move! 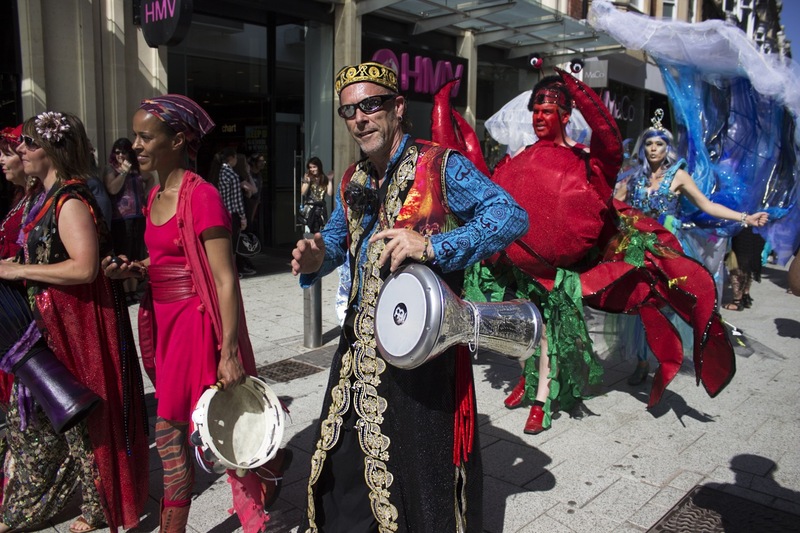 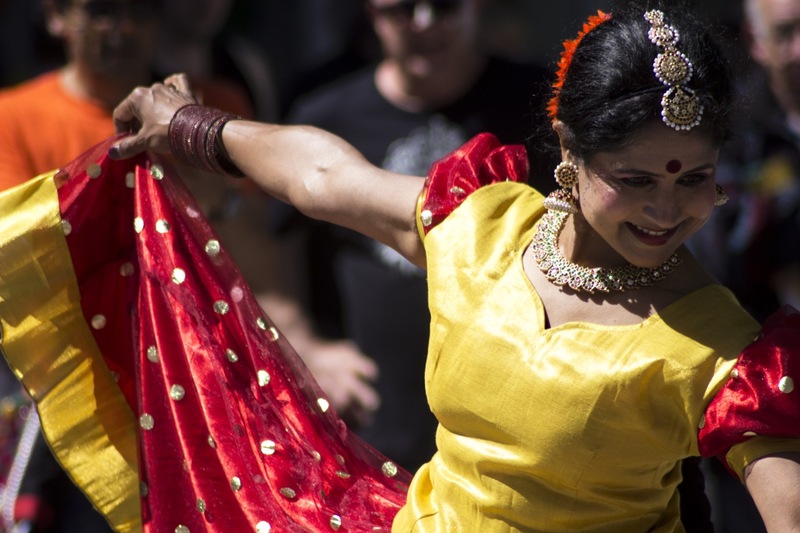 Carnival is a powerful mix of making, movement and music which benefits individuals and communities alike. 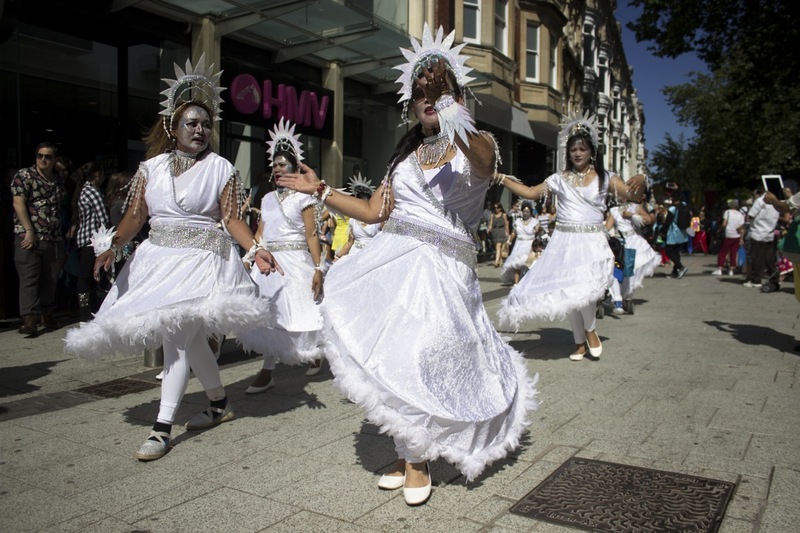 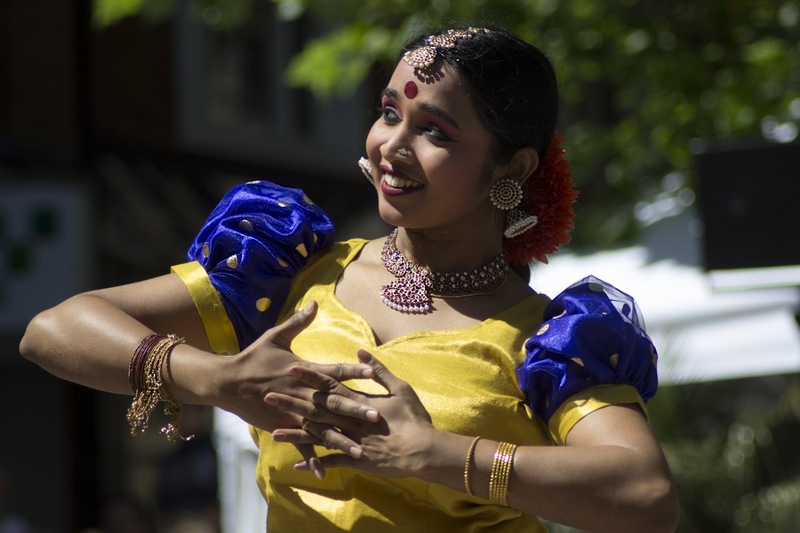 SWICA Carnival’s unique approach is both intercultural and intergenerational and always innovative family friendly fun. 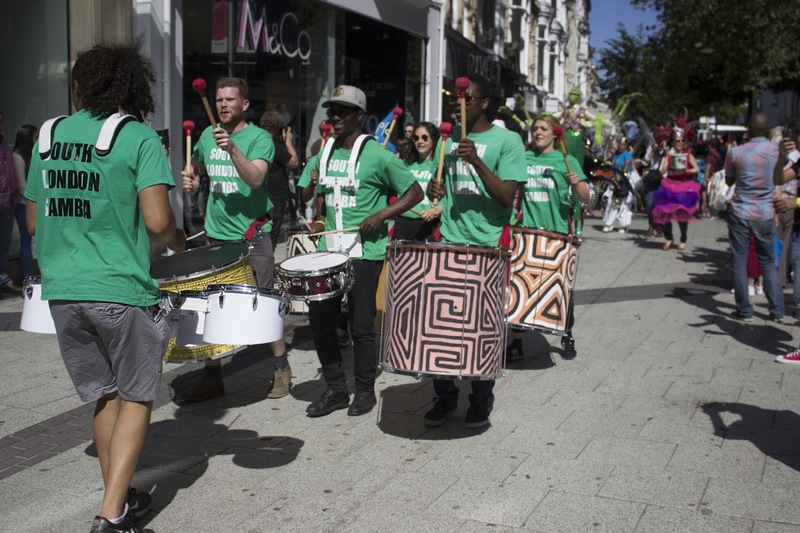 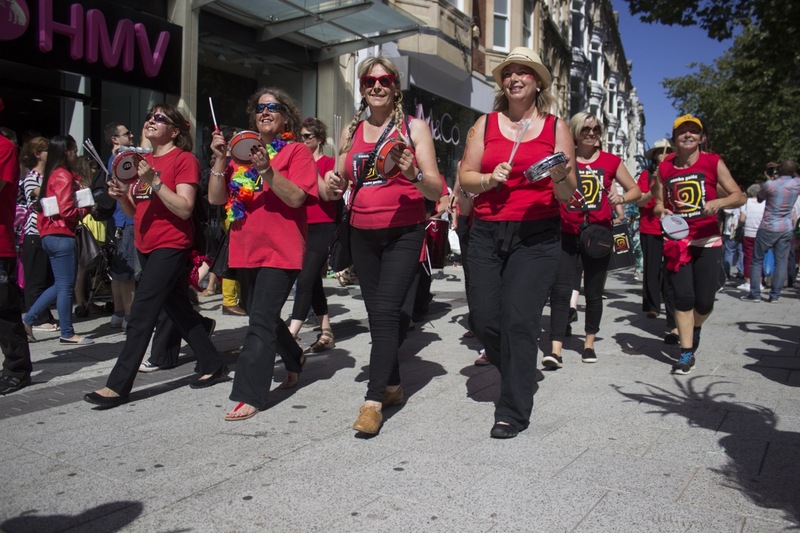 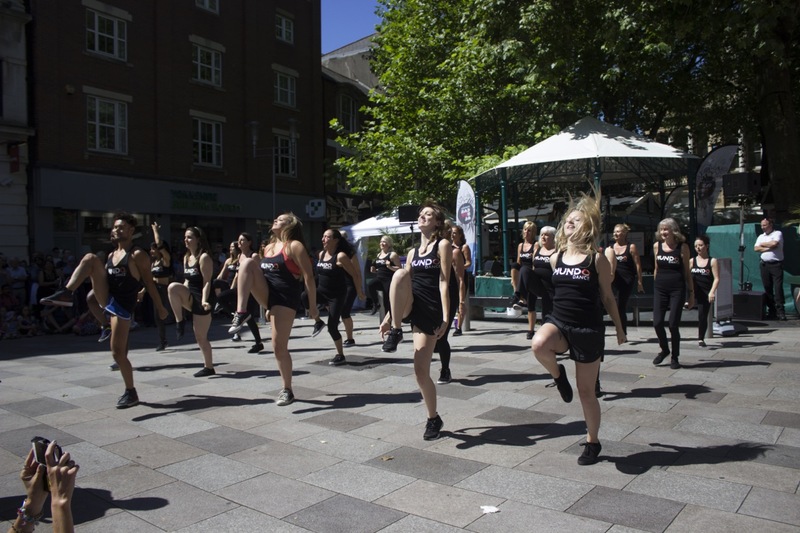 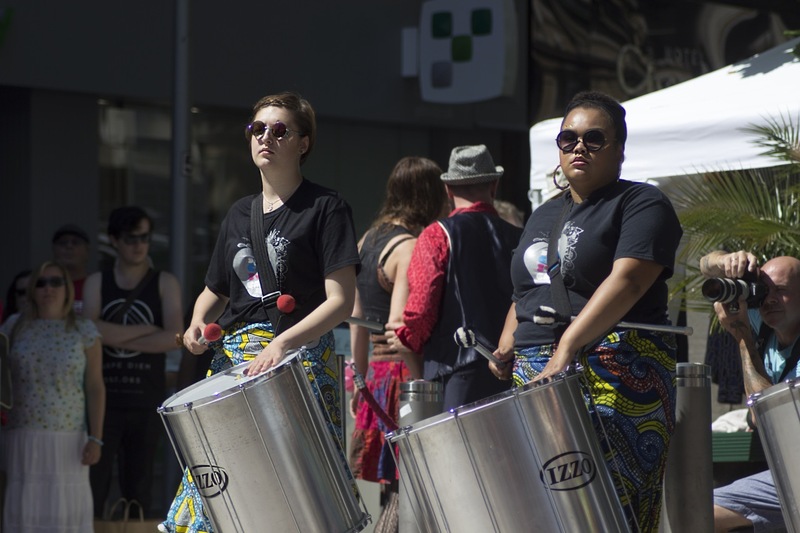 They are a not for profit voluntary organisation with their own board of management, they organise the annual Cardiff Carnival and their flagship performance group the Carnival Crew perform regularly throughout Wales. 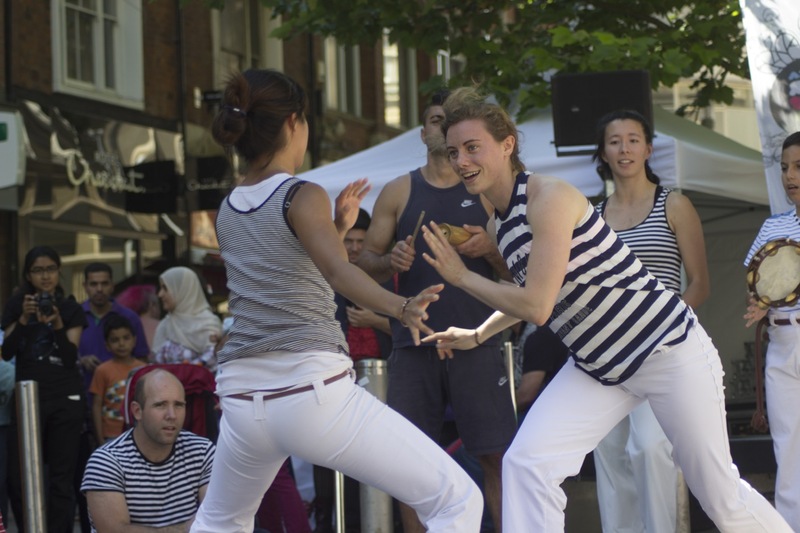 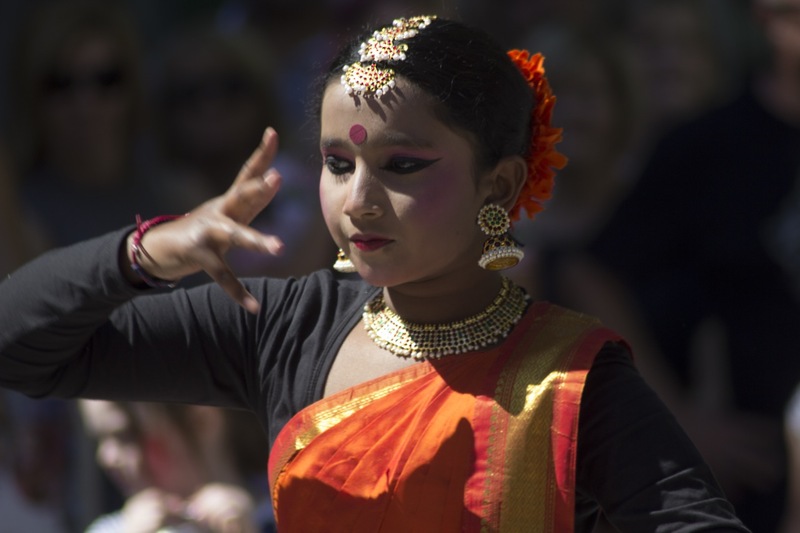 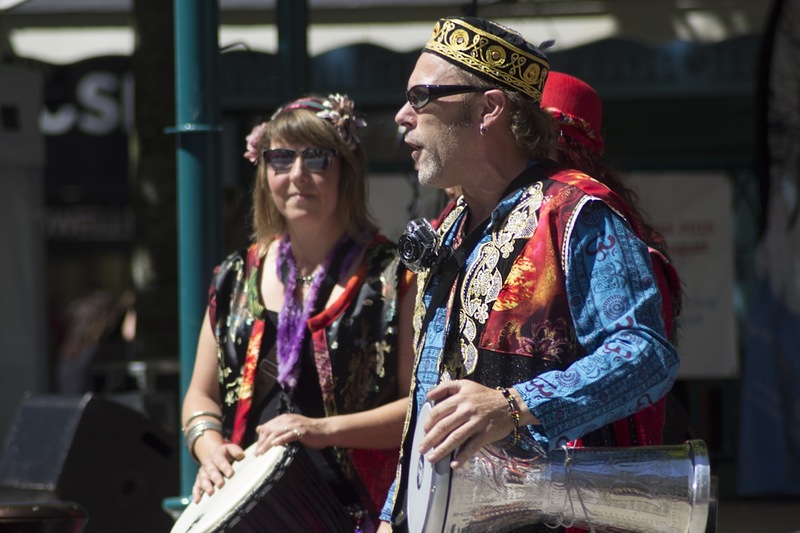 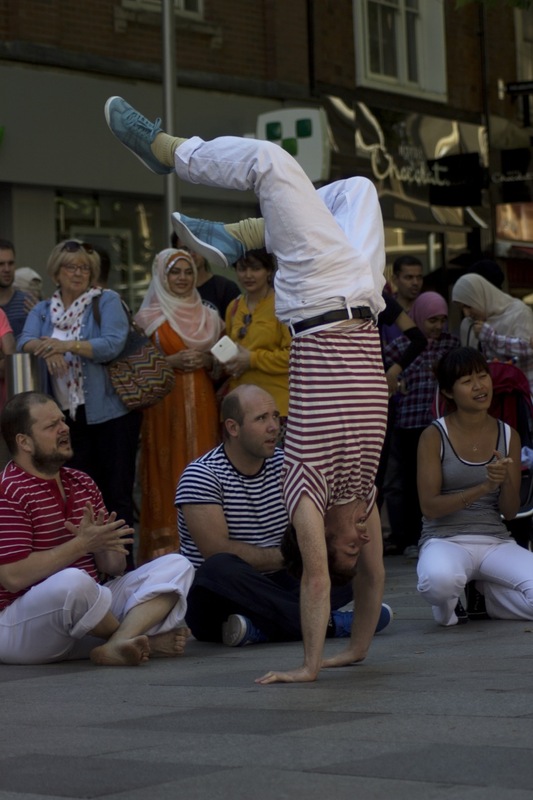 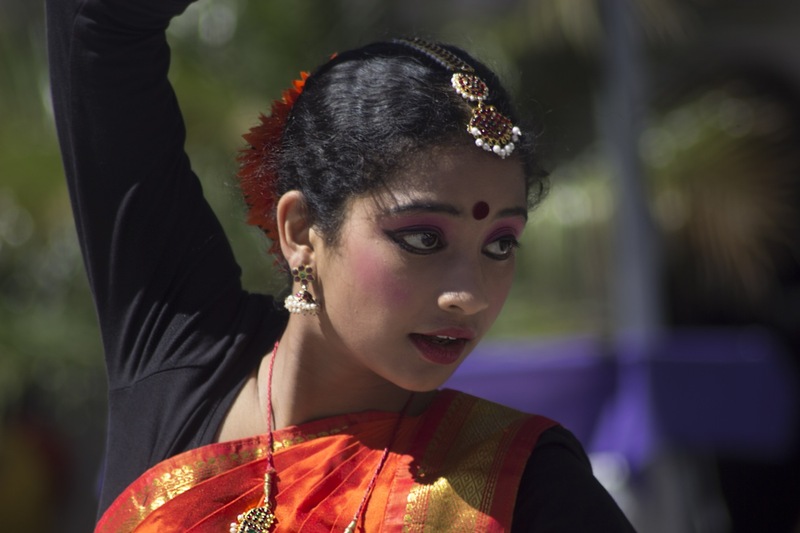 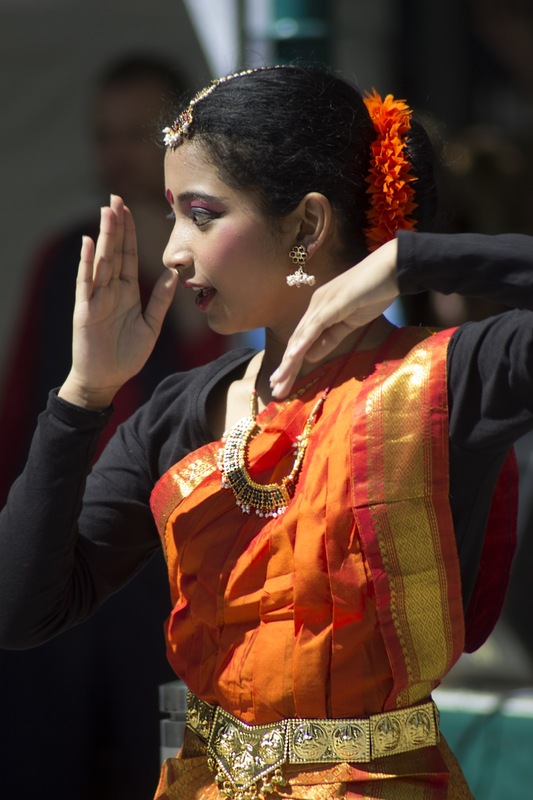 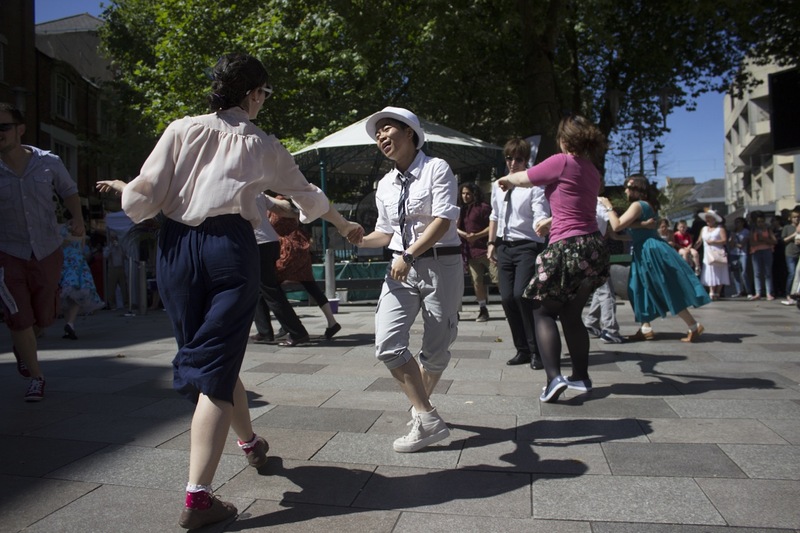 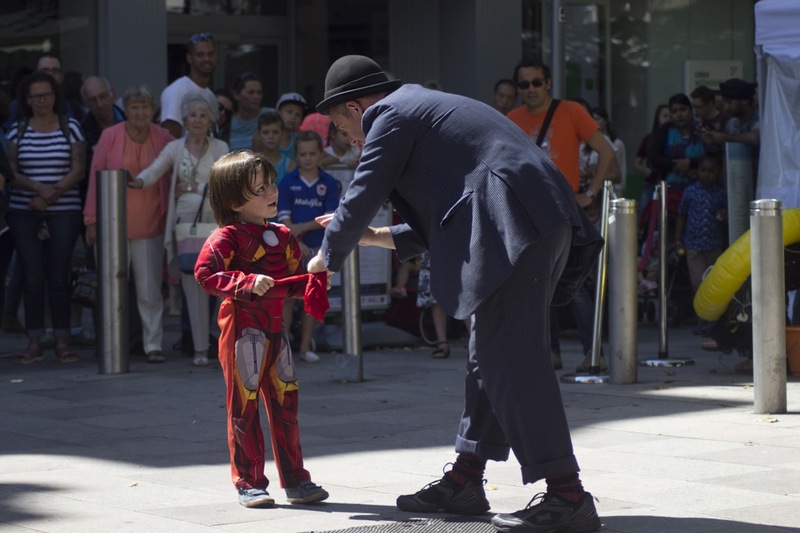 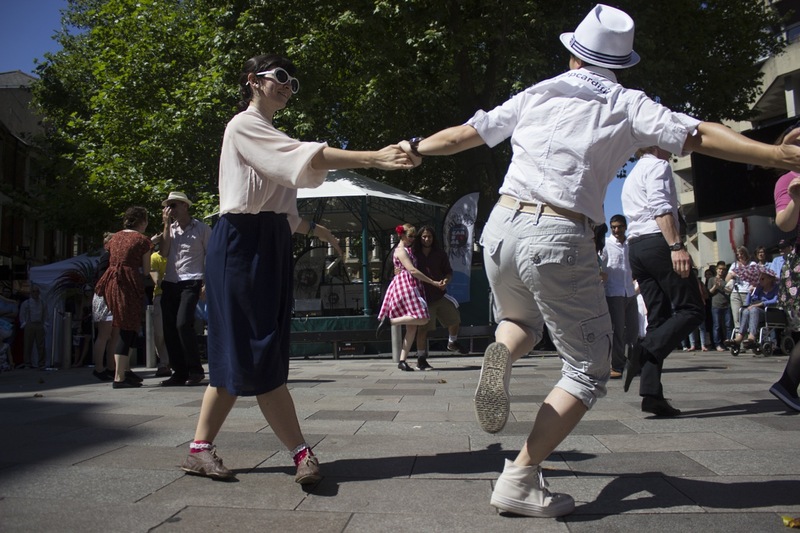 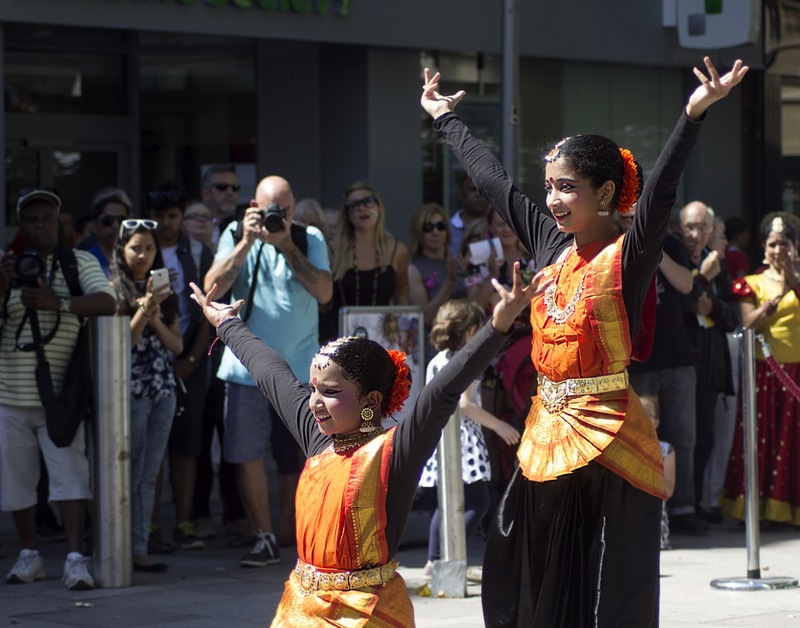 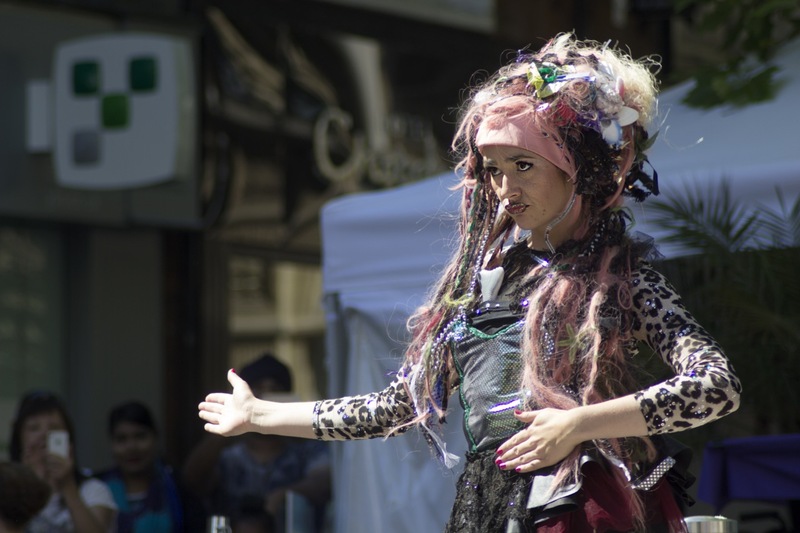 They can can offer a tailor made range of performances andworkshops. 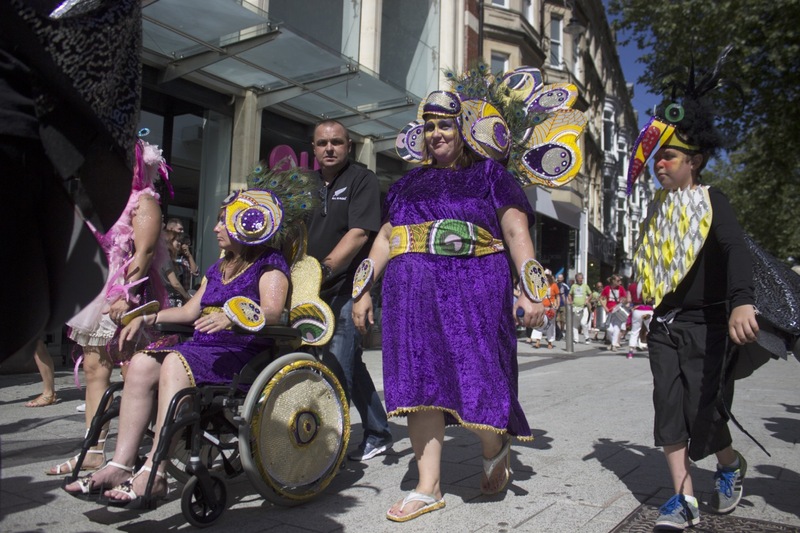 ← Is it wheelie that important?